Did you know that jasmine green tea bags can be used for your personal care too? Starting from soothing your tired eyes to healing your bruise, these tea bags are indeed magic workers! Place a chilled jasmine green tea bag on your closed eyes and see how quickly your puffiness goes away. Also, warm and wet teabags can be used as a compressor for soothing any kind of soreness in your pink eye. If you place these bags on your eye for about 15 minutes, then your dark circles also go away. If you are worried about your sunburned skin, throw quite a few pieces of these jasmine green tea bags in your bathtub and soak in it. Their cool and calming effects will surely provide your relief and de-tan your sun-burnt skin. Do you suffer from minor cuts in your kitchen? If yes, then whenever you get a nick from slicing, dicing and chopping, stop the blood flow quickly by holding the tea bag soaked in hot water against your cut for about 30 seconds. 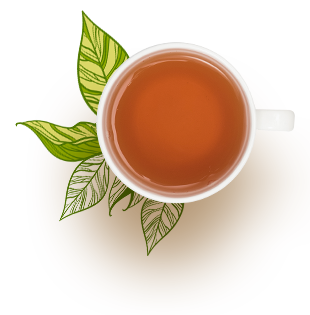 The tannins in jasmine green tea will clot your blood and help you in covering it with a bandage. 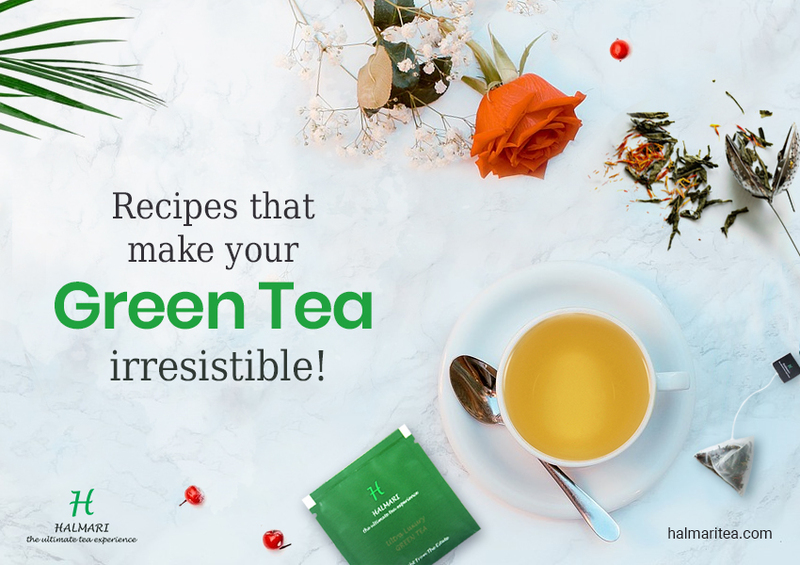 Some other Perks of Jasmine Green Tea Bags that You Must Know! Jasmine helps you get an even skin tone. It contains an essential oil which helps in moisturizing your skin and lowering the age spots. 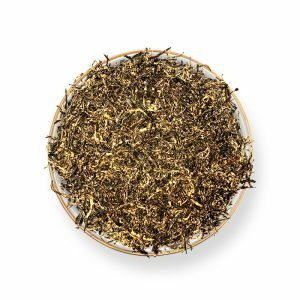 Jasmine green tea gives off a stunning aroma which intoxicates all. In addition to its skin enhancing property, it also supports your skin. 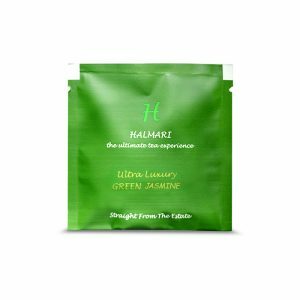 The serene aroma calms your tired mind and relaxes your olfactory system. This, in turn, relaxes your entire body helping it to become stress-free. 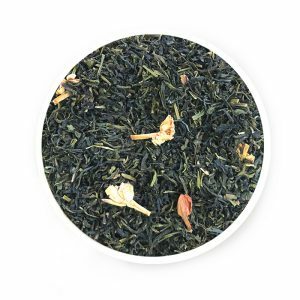 The jasmine green tea works as a relaxing brew. If you drink a cup of this brew, then rest assured that all your insomniac tendencies will go away. 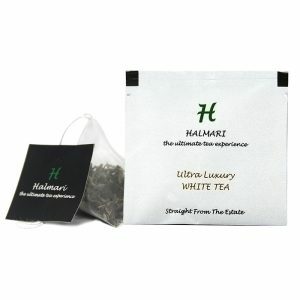 People who suffer miserably from sleep deprivation often drink a cup of jasmine green tea during their bedtime. It settles your digestive system. Add used jasmine green tea bags to lukewarm water and soak your feet into it. This neutralizes your foot odours, softens calluses and nourishes your skin. 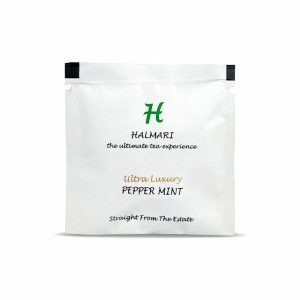 The brew comes with a strong quotient of antioxidant properties that boosts your metabolism. This aids in quick weight loss. It contains catechins that help to lower alarming levels of cholesterol. This improves your cardiovascular functioning and keeps your heart healthy. Consuming this brew on a regular basis helps to resist many gastrointestinal disorders. Offers defence against bacterial infections. 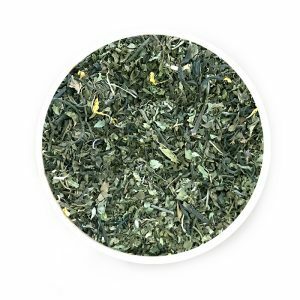 This makes jasmine green tea emerge as an antibiotic which anyone can add to their dietary regimen. Furthermore, it protects against cough and cold. 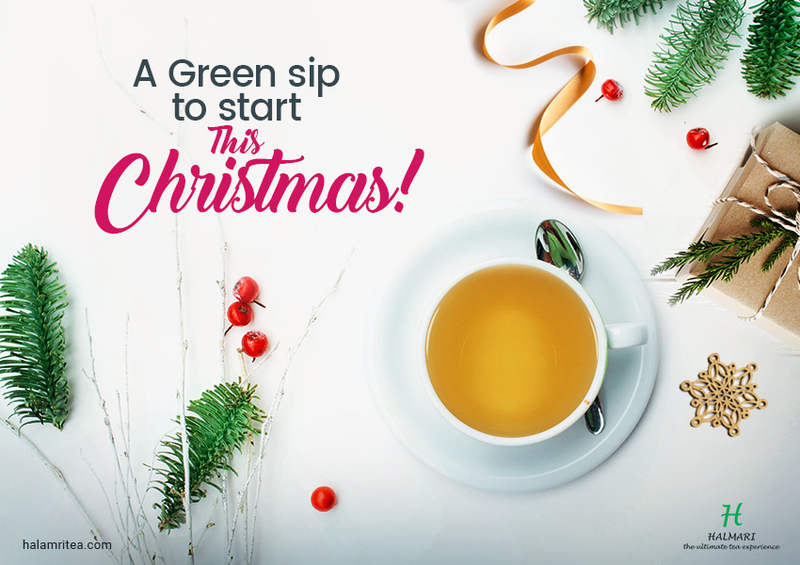 Jasmine green tea can be your regular cuppa, be it morning or after a long day at work. 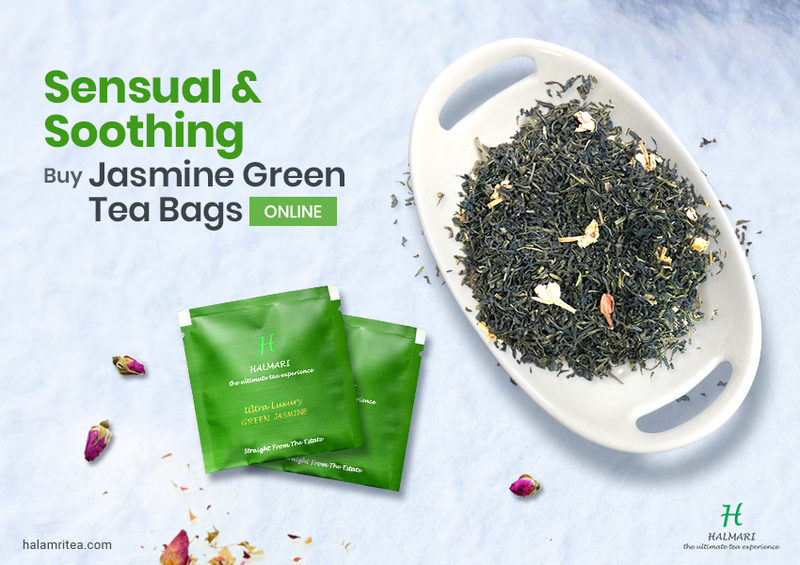 Buy jasmine green tea bags online and get the most of it now!